Our Wonderful sponsors for the November Challenge. Robyn Cove of Ragged Robyn creates beautiful beads and pendants that are both organic and rustic. Each piece of her jewelry is eclectic and stunning incorporating different materials as well as her own handmade treasures. Her beads would be a great addition to your bead stash! Robyn is donating a $50 Gift Certificate to her website. Visit Robyn at her Website, Blog, Etsy, Pinterest and Facebook. 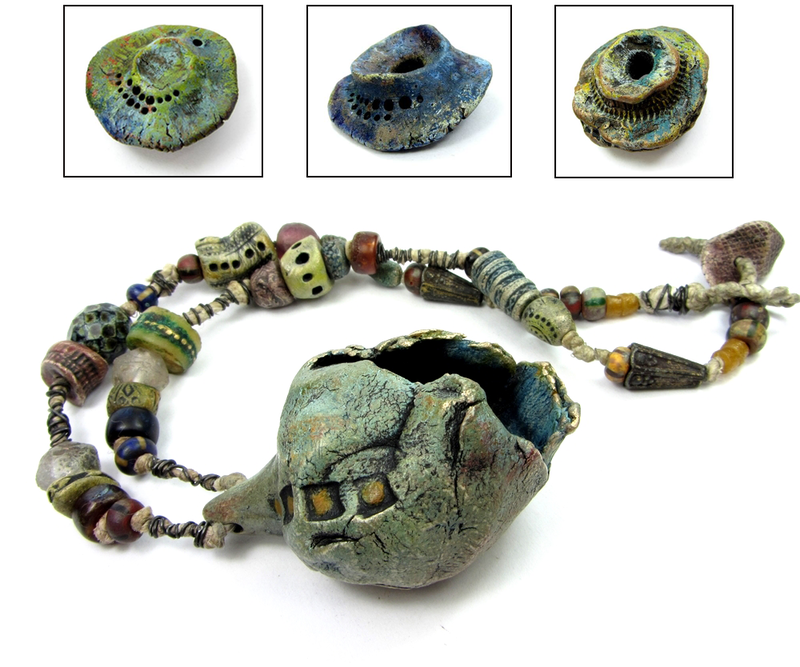 Anne Lichtenstein of Gardanne Beads makes handmade glass, enamel and mixed metal beads + jewelry components. Anne skills with glass are evident with the mixing of colors and going between powered glass and glass rods. Anne is donating a $50 to her etsy shop or at any of her shows. Visit Anne on her Etsy Shop, Facebook and blog. 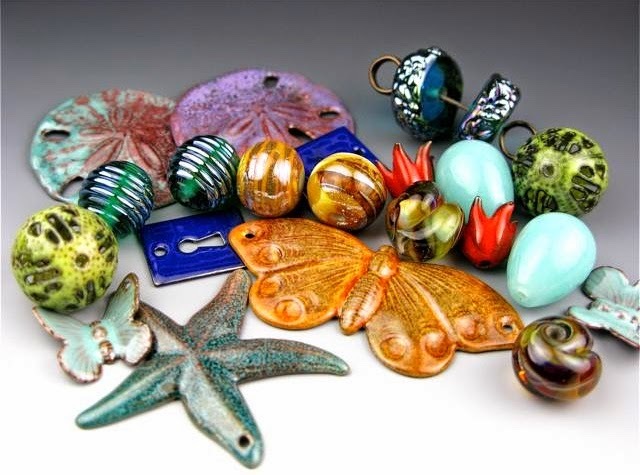 Submit to our new Bead Category here. Cattelya Orchid and Three Hummingbirds by Martin Johnson Heade has with many different elements that can be used for inspiration: orchids, flowers, hummingbirds, birds, nests, eggs, trees, foliage, pinks, greens + other colors of nature. 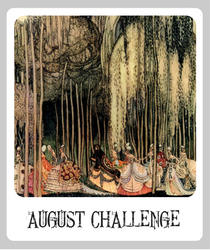 We can't wait to see where your creativity takes you with the art for this months challenge! Please remember to put NOV ABS in the title or tag of your submission(s). Such an exciting inspiration month!So much to choose from and so much to be encouraged to try! Your blog really is an uplifting and artistically encourageing place to learn and I am really appreciateive of it. Thank you.